Sadly, tomorrow is the last day of Summer. It’s a little overcast in my neck of the woods, but I am determined to send the season out in style. We are grilling this evening and I have the ingredients on hand for the perfect end-of-Summer cocktail. 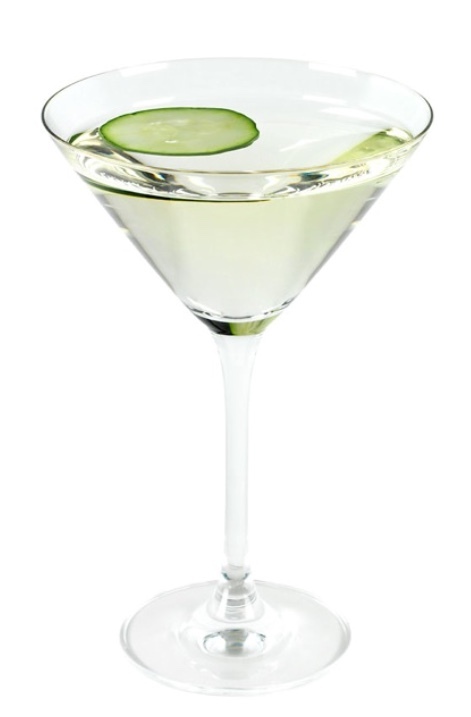 I recently sipped on a Cucumber Martini when my Doll Rebecca whipped up a batch during our vacation to Martha’s Vineyard. It’s the perfect drink for a warm day, crisp and refreshing. Peep the mixology. The Mixology. Muddle the cucumber really well in shaker. Add vodka, simple syrup, and lemon. You can substitute for lime. Add ice and shake well. Strain into a martini glass and enjoy. « Do the Clothes Make the Doll?